Entertainer Home Party Psychic – Psychic Entertainers are one of the most popular for home parties. 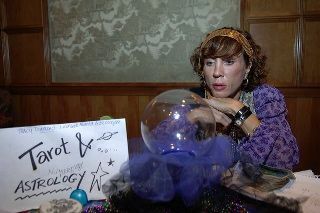 Whether your party is for ten or a hundred attendees, psychics are in popular demand. Everybody has important questions to ask. Most Psychic Entertainers will take anywhere from five to ten minutes per guest, often providing them with the answers to their most questions.